The novel immunotherapy drug mixture of tremelimumab and Imfinzi (durvalumab) produced encouraging results in the first phase II mesothelioma clinical trial examining this combination. The study, which included 40 mesothelioma patients in Italy, was published in the June 2018 edition of The Lancet Respiratory Medicine. Similar — or even more promising — results with this combination are expected to follow soon in the United States. The two-drug combination for pleural mesothelioma is being studied at the Dana-Farber Cancer Institute in Boston and the Baylor College of Medicine in Houston. Both clinical trials are still recruiting new patients. The trial at Baylor is studying the use of the immunotherapy combination in conjunction with aggressive surgery. The study is hoping to determine whether Imfinzi and tremelimumab, or just Imfinzi alone, is more effective with surgery. The trial at Dana-Farber is designed for pleural mesothelioma patients who are not surgical candidates. The median overall survival in the Italian study of the two-drug combination was 16.6 months. The one-year survival rate was 62 percent. Almost a third of the patients achieved a long-lasting objective response. Twenty-six of the 40 patients in the trial displayed immune-related disease control with a median duration of 10.6 months. All measures exceeded typical results with standard chemotherapy. Each of the two study drugs had been used individually in previous mesothelioma clinical trials, but neither worked as well as they did in combination, which produced a synergistic effect. Imfinzi works by blocking a specific protein that cancer cells often produce to stop a person’s own immune system from attacking the tumor. 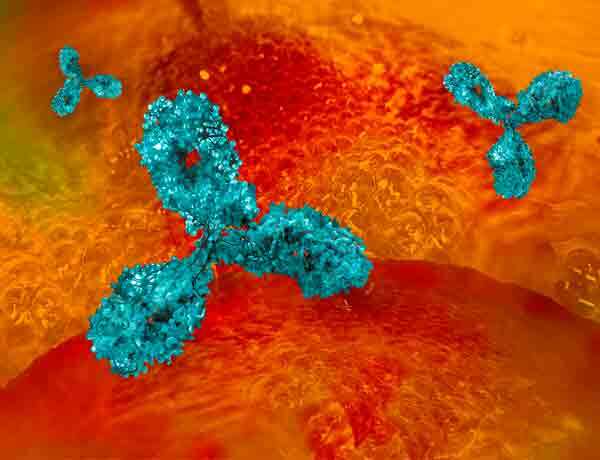 Tremelimumab works by blocking a receptor on the immune cells that normally stops an immune attack. Patients in the study were treated four times, receiving tremelimumab and Imfinzi through an IV once a month. That was followed by maintenance Imfinzi alone, as necessary. The two-drug combination has proven effective with other cancers, including melanoma. Calabro also pointed to another immunotherapy combination — Opdivo (nivolumab) and Yervoy (ipilimumab) — that works in similar ways and is now in a phase III study. Nanda, S. (2018, May 24). Tremelimumab plus durvalumab active in unresectable mesothelioma.